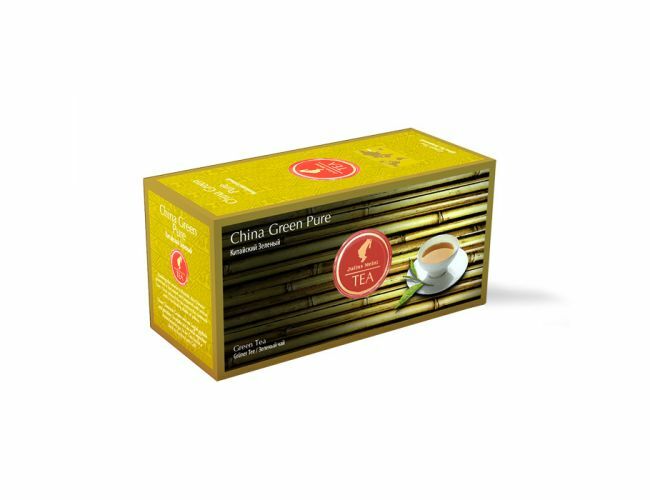 This Chinese green tea from Julius Meinl is harvested and prepared with utmost care, which enables the aroma to flourish. In the cup the tea fascinates by its bright yellow color. Put tea bag into a cup and add freshly boiled water. Steeping time 2-4 minutes.